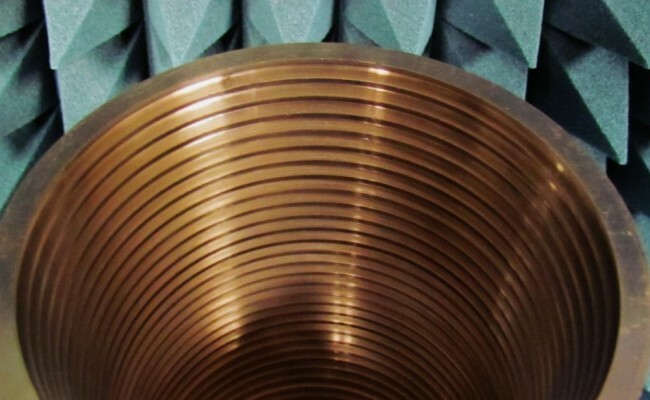 Feeds are the first passive components of the front end of radio receivers used to join the receiver with the parabolic reflector antenna. 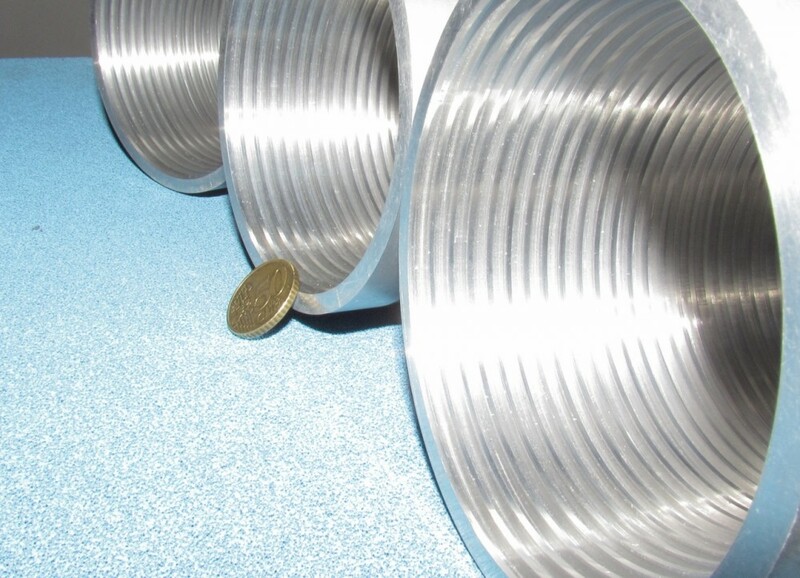 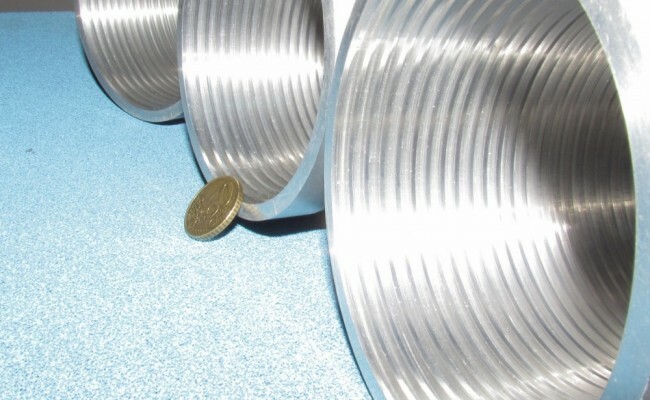 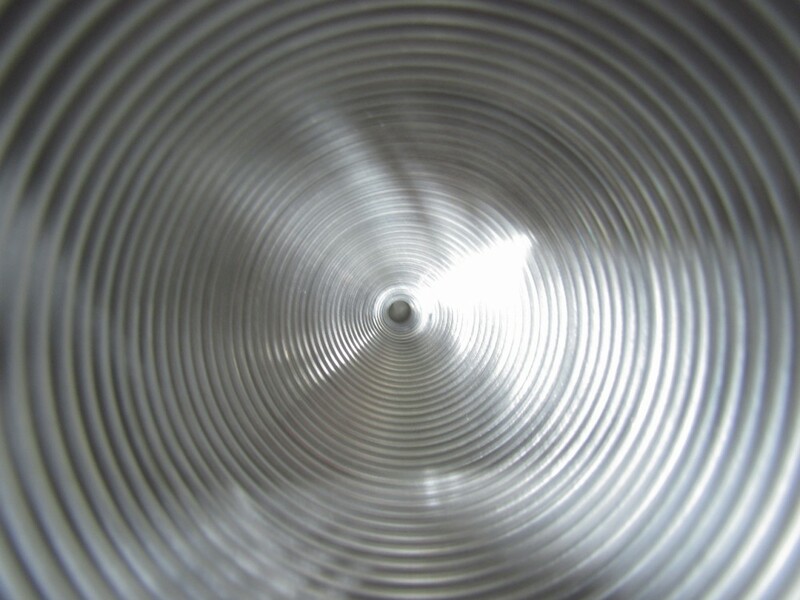 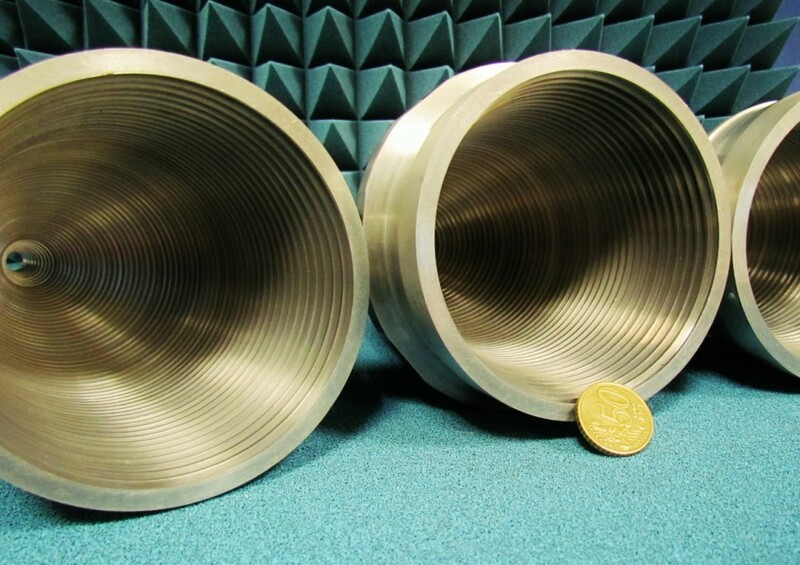 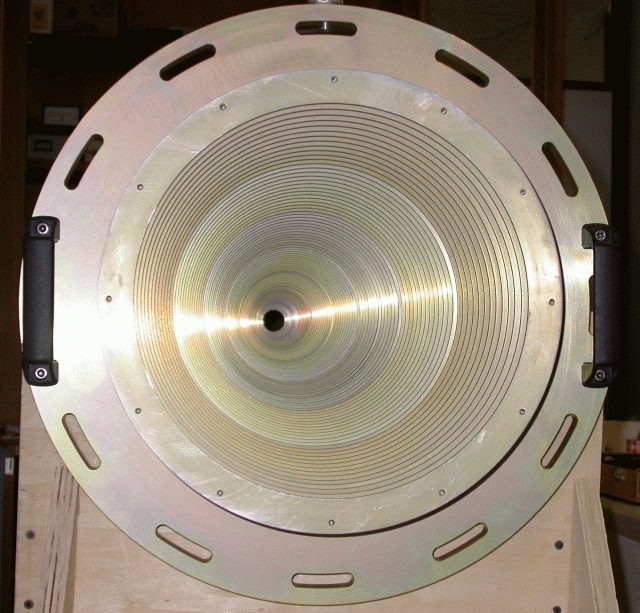 In radio astronomy, round shaped internally corrugated feeds are mainly used in order to guarantee top performances. 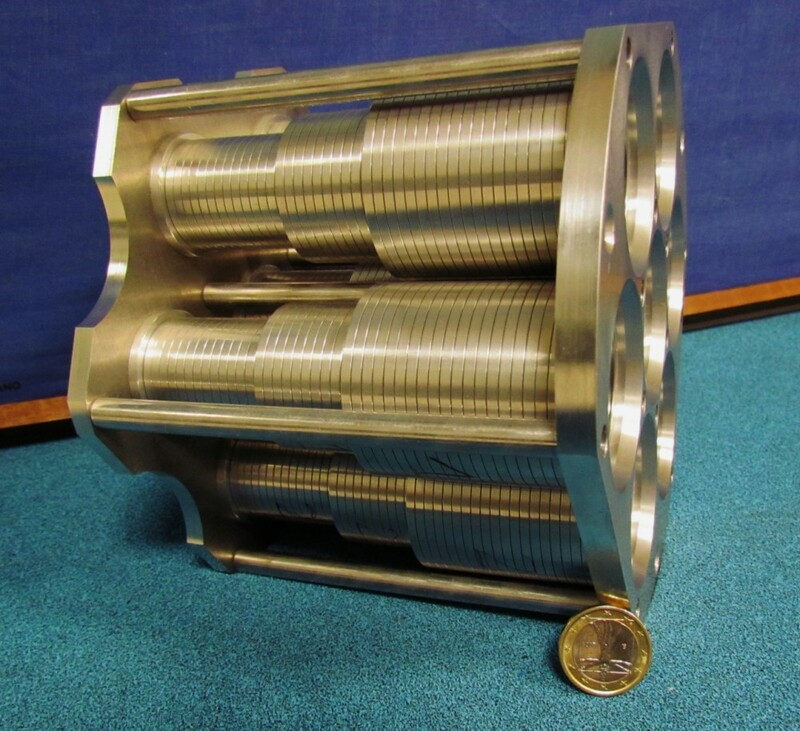 In pictures (img. 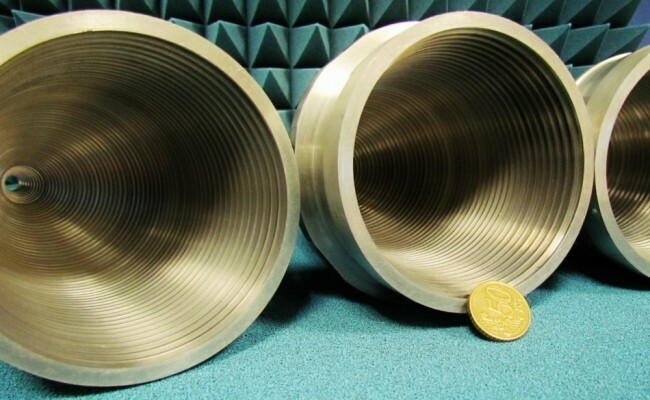 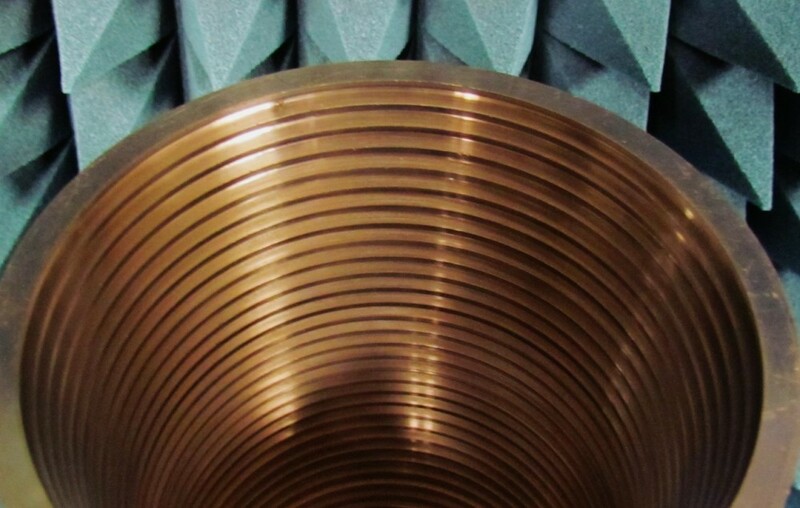 1-6-7-8-9) there is a set of 7 out of 19 round corrugated feeds developed for the new 43 Ghz Multifeed receiver with 19 feeds for the secondary focus of the Inaf Sardinia Radio Telescope. 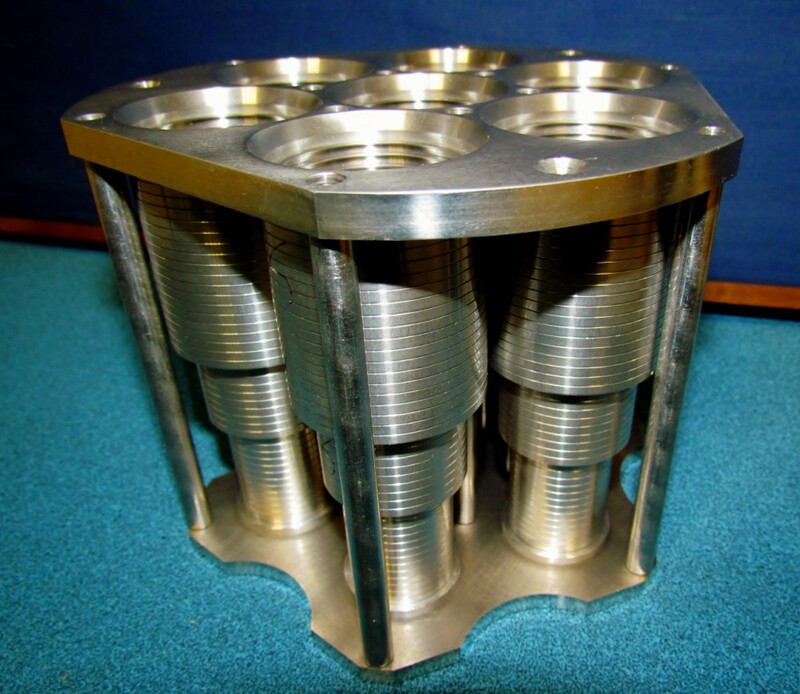 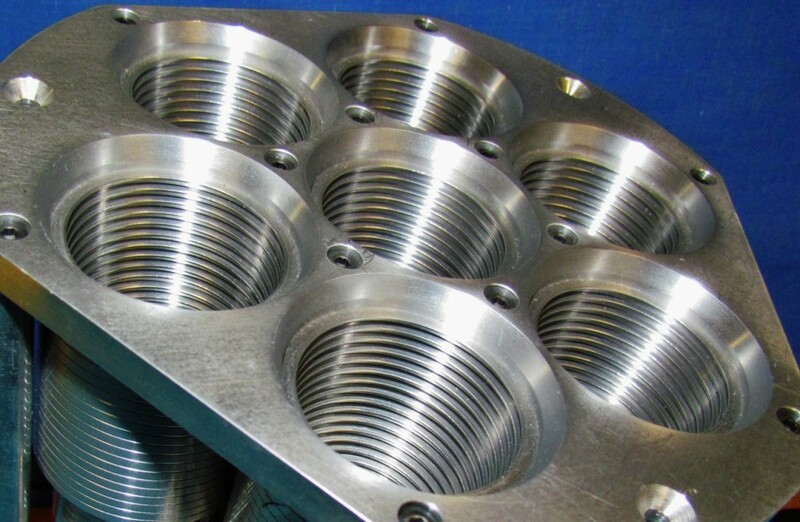 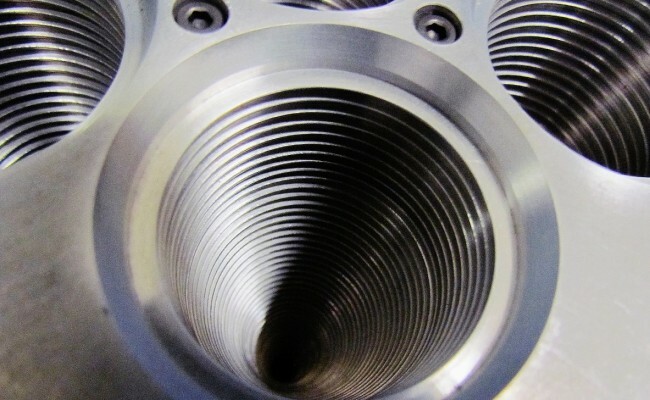 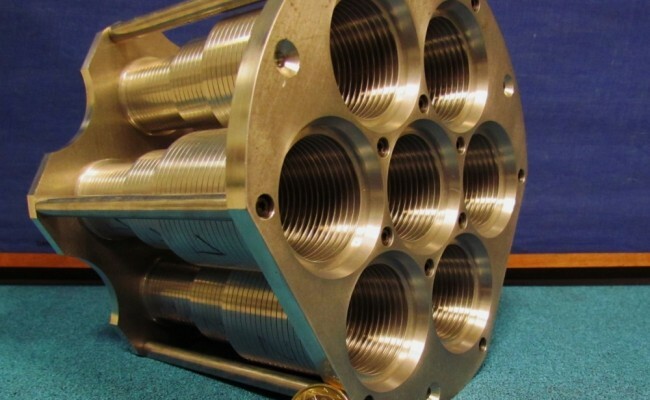 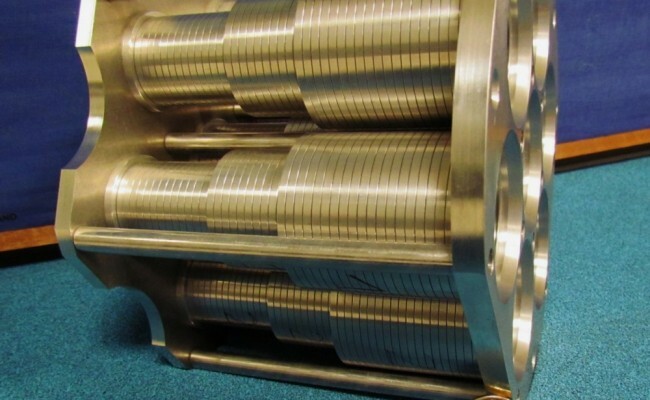 Feeds are produced according to platelet technology using CNC milling machines. 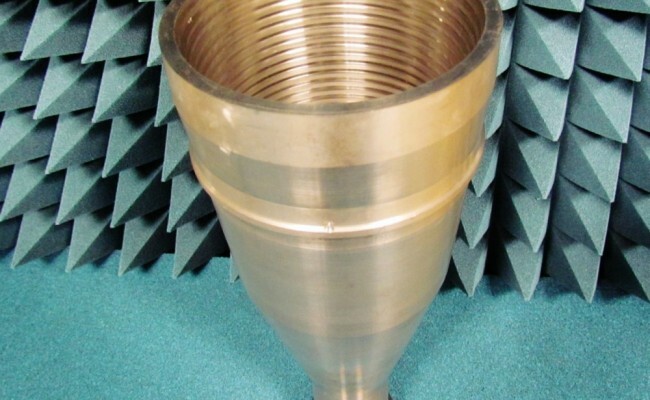 The component can work in the 33.5‑50 GHz band with an insertion loss and isolation among bottom linear polarizations lower than 1 per thousand. 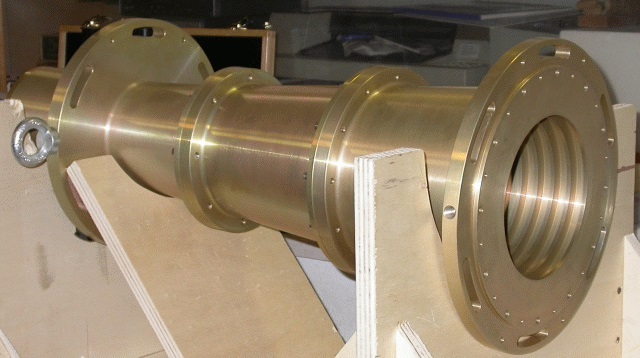 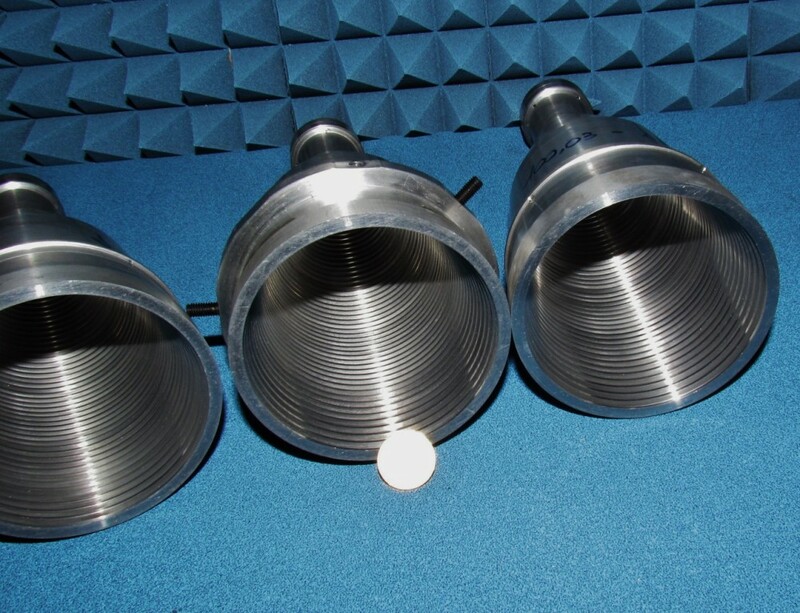 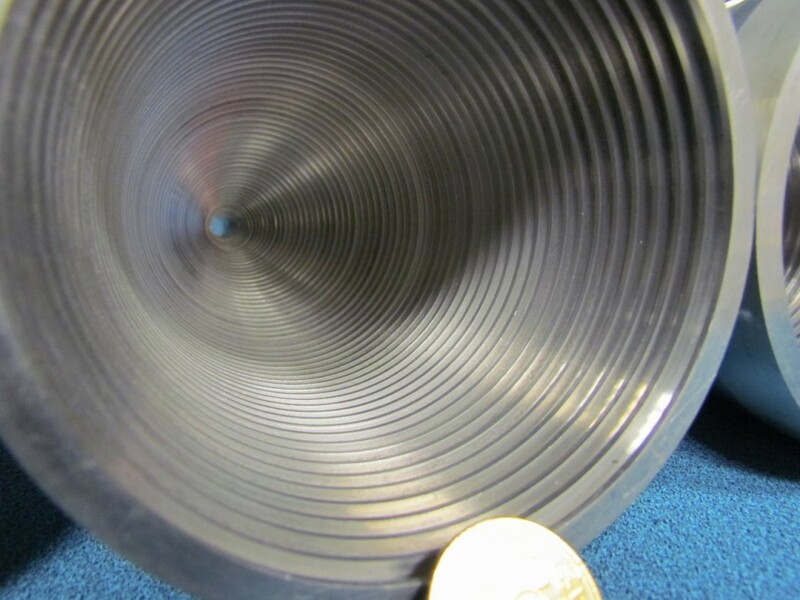 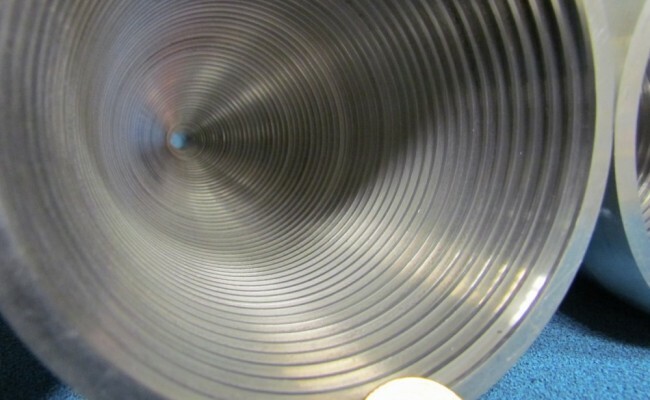 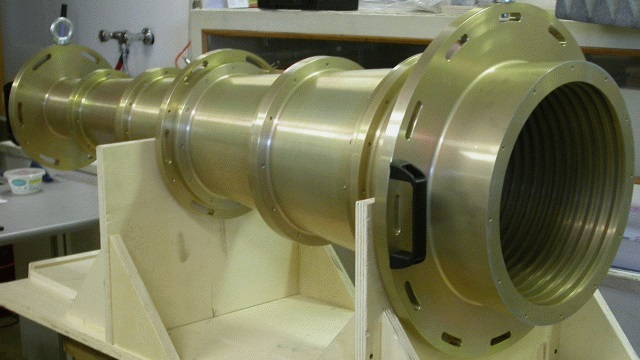 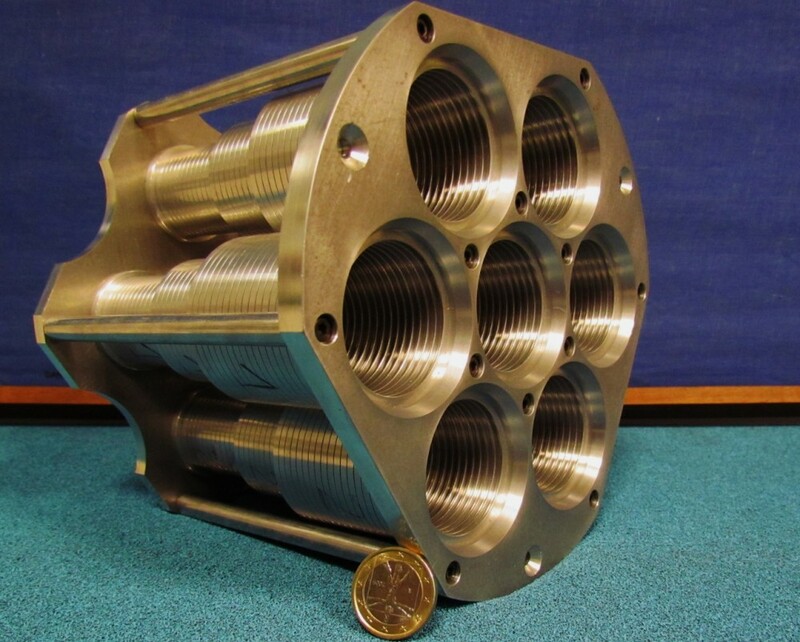 A corrugated round feed (img.2-3-4-5) used in the receiver in band C (5.7-7.7 GHz) already operative in the tertiary focus (Beam Waveguide Focus) of the Inaf Sardinia Radio Telescope. 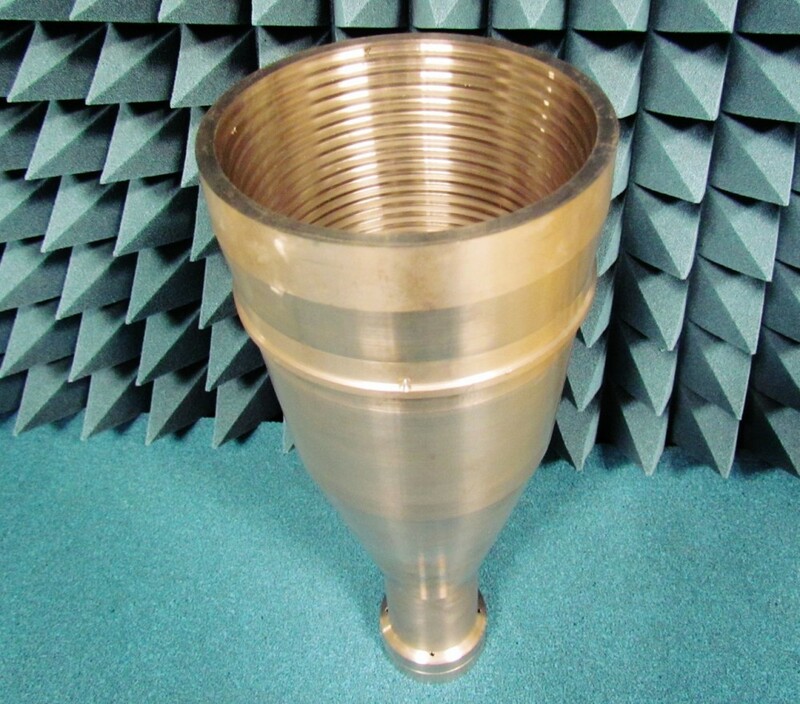 Produced by Cloema using CNC lathing and milling machines. 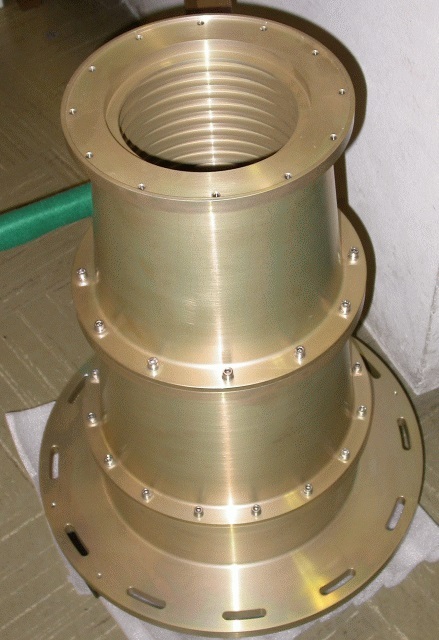 Features of this component are similar to the ones of the previously described feed. 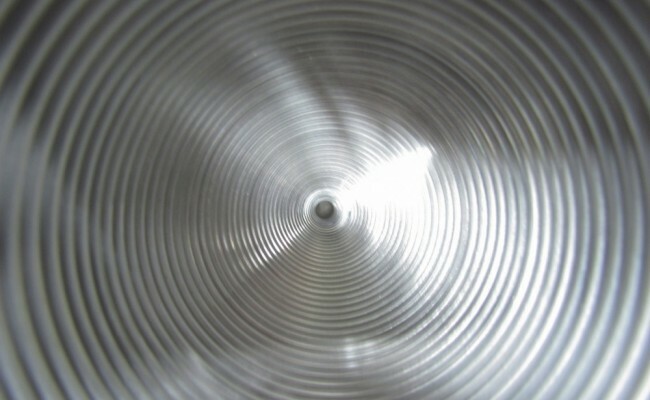 In pictures (img. 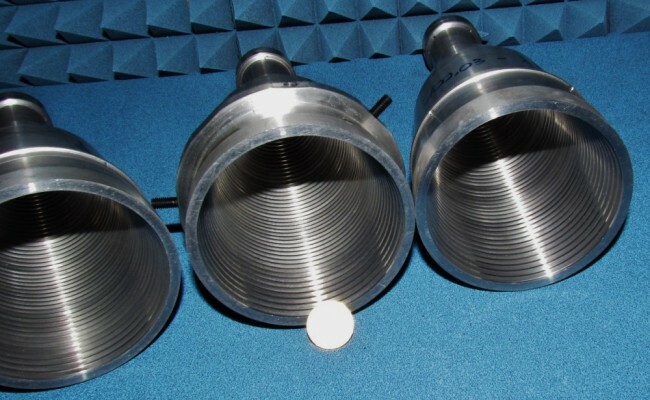 10-11-12-13-14-15-16) there are three corrugated round feeds; two of them are used in the Dualfeed 22GHz receiver for the secondary focus of the Medicina’s antenna. 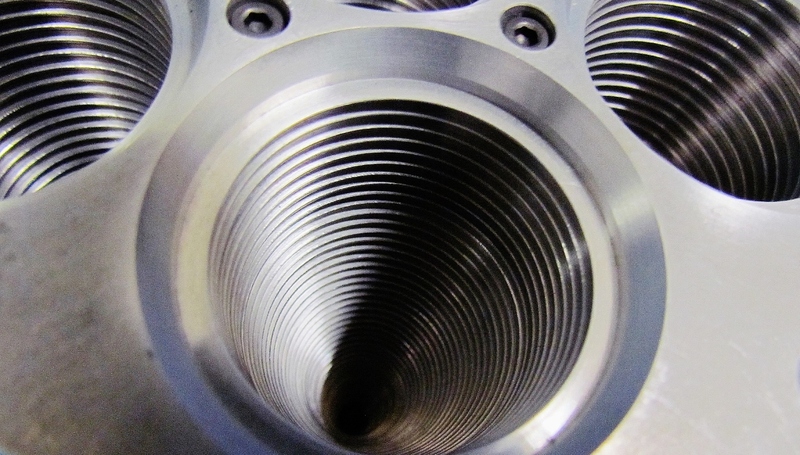 Produced by Cloema using CNC lathing and milling machines. 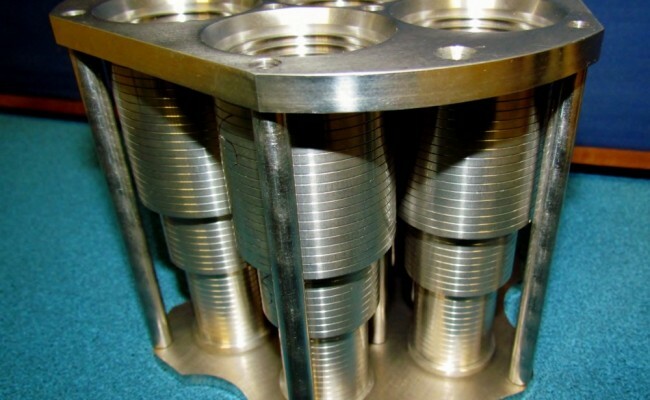 Features of this component are similar to the ones of the previously described feed.